HE WASN'T even planning to attend but, at the last minute, Ben Biddle decided to go along to the Toowoomba Show and try his luck competing in a category new to Queensland shows. The Esk Show Society Poultry Junior Steward spent his childhood surrounded by chickens, inspired by his avian enthusiast pop, Ken. 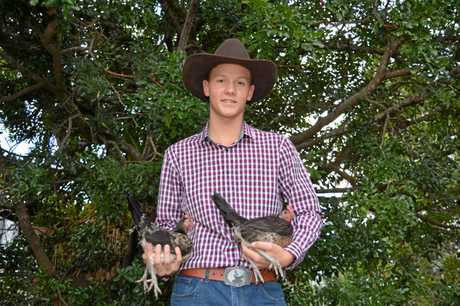 Ben made his mark on the poultry judging sector when he finished runner-up in the first Queensland Ag Shows Poultry Young Judges State Final at the Toowoomba Royal Show. It was only in the week leading up to the show that Ben decided to compete in the contest. "I had a few people saying I should and encouraging me to. So I decided to go,” he said. While it's a topic Ben knows well, the concept of being judged - on one's ability to judge - can leave some a little baffled. Toowoomba Show stewards parade a number of chickens - including soft-feather, hard-feather and waterfowl varieties - in front of contestants. Those who are competing would then take turns judging the birds individually. Contestants are judged on their ability to judge birds in accordance with the Australian standard, their observations compared to those made by professional poultry judges. "After the presentations were done, I had to give a speech explaining what I thought was the best and why and compare the birds to one another,” Ben said. It wasn't easy sailing, though; leaving it to the last minute meant Ben had to take to the books for an intense study period in the week leading up to the show. He said getting his head around the intricacies of water fowl was the hardest part of the competition. Though he loves it, Ben said judging wasn't part of his future career plans. "There's no such thing as a perfect bird,” he said. 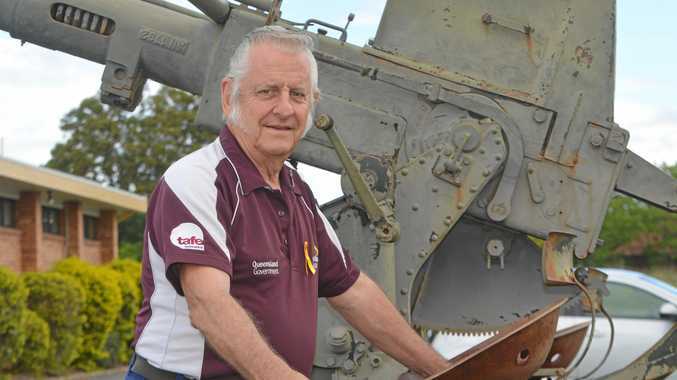 QUEENSLAND Shows, the governing body over all agricultural shows statewide, has introduced a new category across a number of shows across the state. Categories for judges of cattle and sheep already exist but now judges of poultry can step into the spotlight. The category allows aspiring poultry judges to put their skills to the test, judging show birds and having their judgements analysed by professional poultry judges. 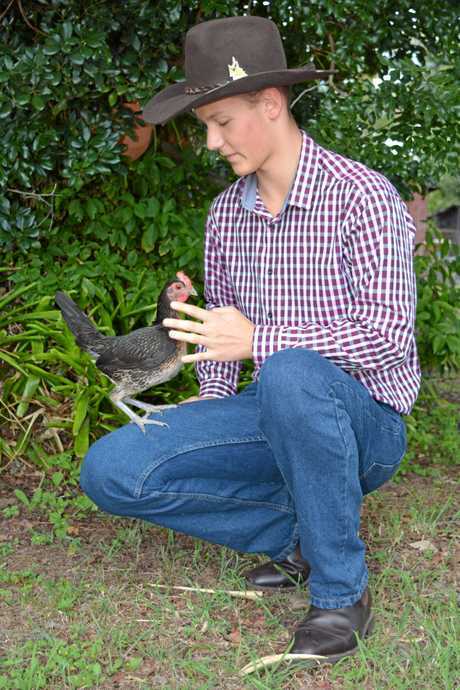 Megan Drynan of the Esk Show Society is proud of Ben Biddle, 16, who came runner-up in the junior poultry judges category at the State Finals at the Toowoomba Show. "Ben has been interested in poultry for as long as he could walk and he's been helping the chief steward at the Esk Show for a number of years,” she said. She said the Esk Show Society would be "slowly rolling out” the category at its own show. "They already run junior judging and curators competitions for a lot of the different breeds,” she said. Ms Drynan said it was a competition for people who wanted to be able to judge the birds they showed. "It gives them the skills of looking at other birds and selecting for their own competition birds,” she said. 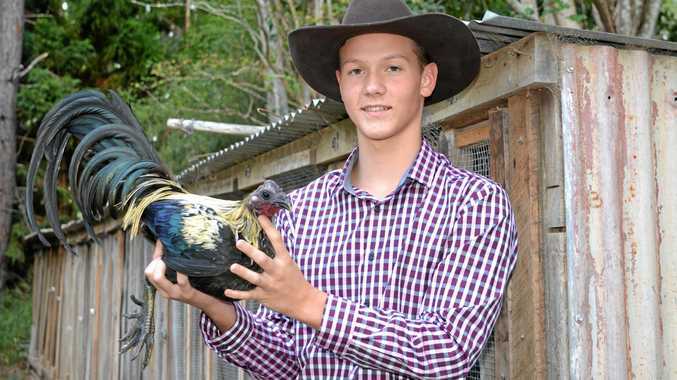 State finals for the Poultry Young Judges category will take place at the Toowooomba Royal Show, annually, for finalists in local shows to compete in.